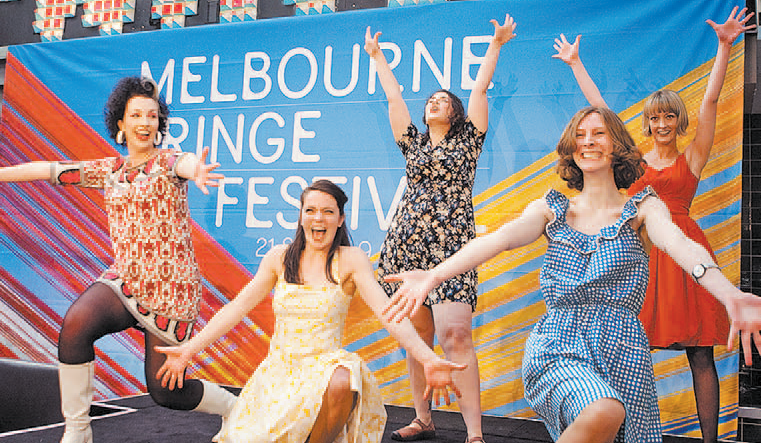 Neal Harvey, Creative Producer of the Melbourne Fringe Festival, is no stranger to the arts. Having spent the last ten years involved in the industry in various capacities, predominantly as a producer and event organiser, he has a plethora of experiences to bring to his new role. Currently, Harvey is anticipating this year’s festival, which features 326 shows, involving over 4,000 performers and playing across more than 120 venues. The Fringe involves multiple genres of music, comedy, drama, cabaret, dance, poetry and more. A variety of different artistic media will transform the city of Melbourne into an inspirational engine of creativity. Under the stewardship of the Fringe Festival team, with Harvey at its helm, the Festival promises to offer some of the most challenging and inspirational work of the year.